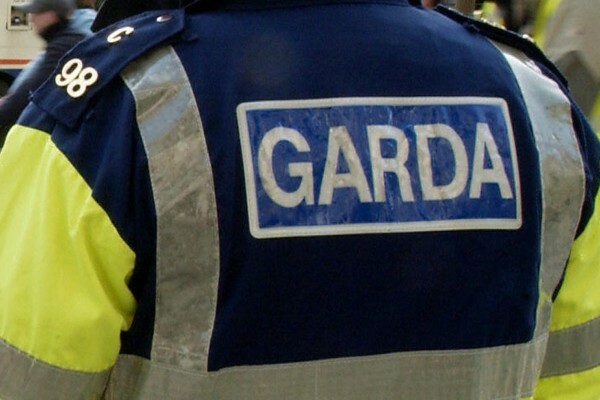 Gardaí and emergency services are at the scene of an incident near a canal in Co Kildare. 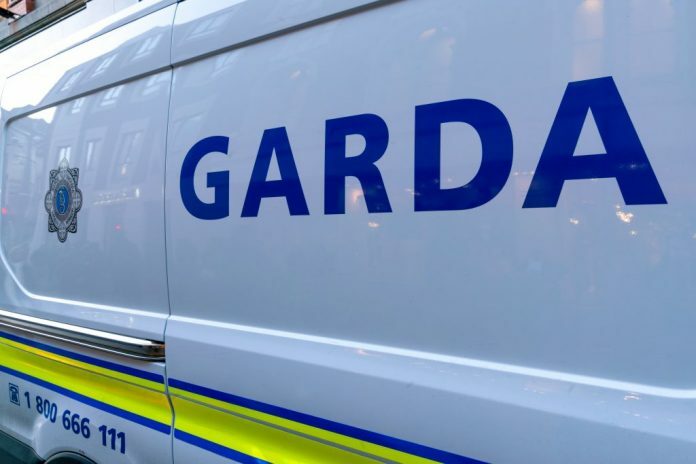 The incident at the Royal Canal in the Confey area of Leixlip was reported at approximately 8am today. 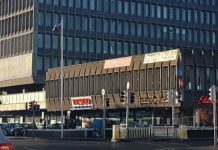 Gardaí say there’s no further information available at this time.